Is your family crazy for animals, beaches and nature? Then you have come to the right place. Guanacaste is a paradise for people who see life as an adventure. With vibrant and exuberant landscapes, unique and breathtaking fauna and crystal clear beaches, Guanacaste is the most precious jewel in Costa Rica. 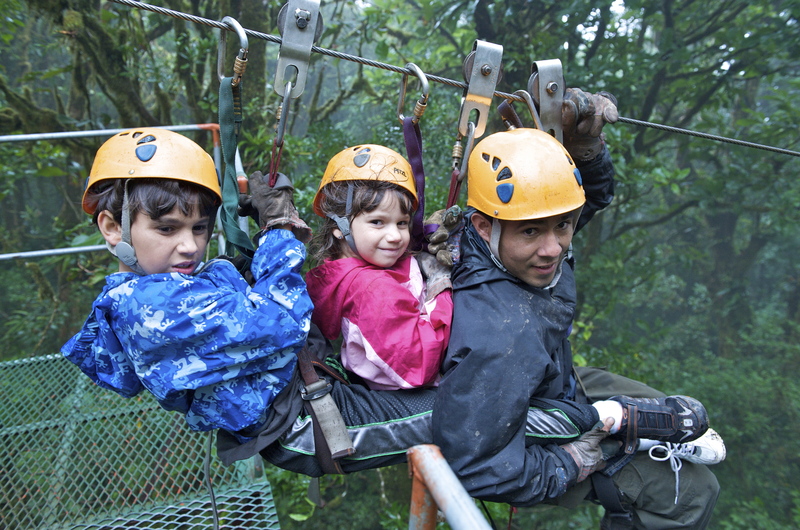 If you want your kids to enjoy this unique experience to its fullest, Reserva Conchal highly recommends this 5 activities everyone in your family will never forget. Get ready and embark on the adventure of a lifetime! 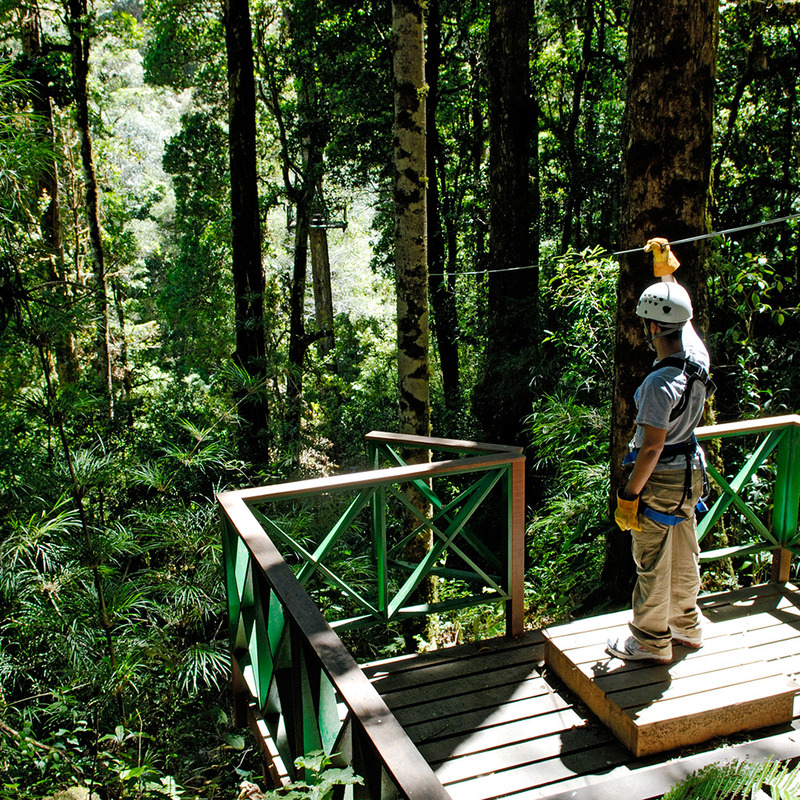 Zip-lining began as an alternative for wildlife biologists to easily wind their way through the forest and now this popular activity has become one of the most emblematic experiences in Costa Rica. Nowadays you can experience this exciting activity in the infinite variety of tours that Guanacaste offers. This one of a kind opportunity will marvel your kids and let them enjoy wildlife up close, making them appreciate one of the most rich and beautiful rainforest in the world. 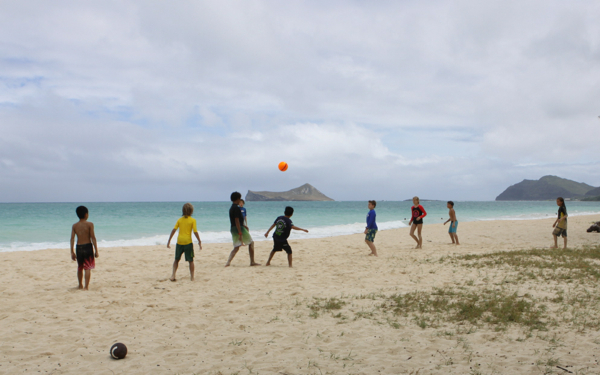 Playing by the beach is more than just building sand castles or burying your kids in the sand. 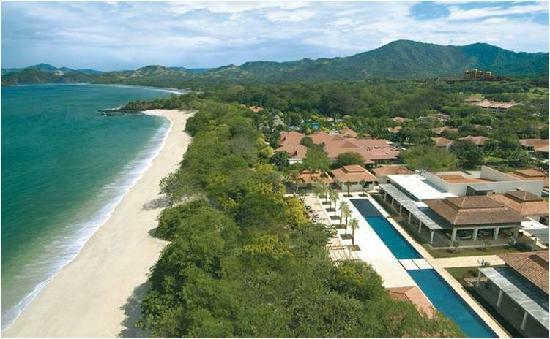 In the shores of Guanacaste activities abound and they are surely ones you will never forget. What about snorkeling and saying hi to the colorful and majestic marine life that inhabits Guanacaste’s waters? Or, if your kids are true adventurers, what about surfing and mastering the intrepid waves? 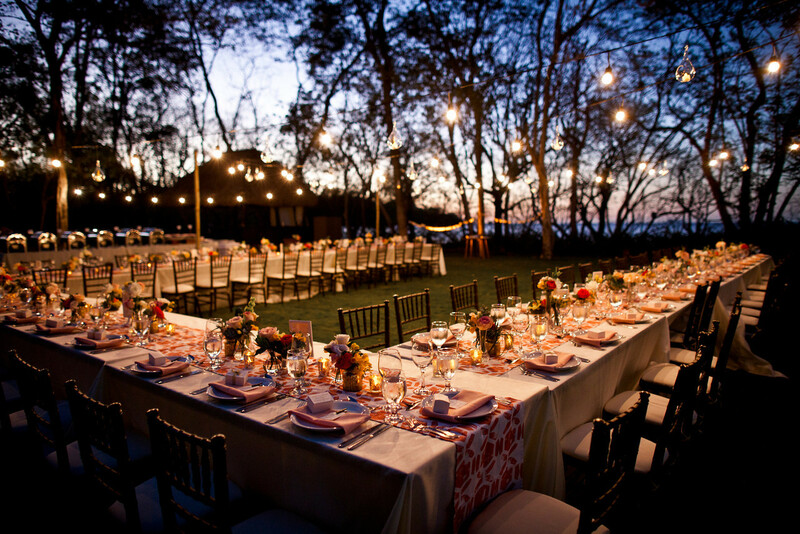 In Guanacaste there will be an special activity for every member of the family! If you want your kids to have a different perspective of the ocean, then you should climb aboard a boat or personal watercraft during your Costa Rican vacation. Kayaking or stand-up paddleboarding are a fantastic way of discovering the ocean by yourself -and also burn the piña coladas- . Or, if you want to relax, you can enjoy a scenic guided sailboat tour. A trip to Costa Rica isn’t complete without saying hi to the most beautiful animals in the world. Venturing into the rain forest for wildlife spotting opportunities during your trip to Guanacaste will be an experience your kids will never forget. Get to know the whimsical sloth, the playful capuchin monkey, the loud howler monkey and the grandiose quetzal. You will feel like an authentic nature explorer. Last but not least, enjoying “la pura vida” is an activity that will transform the way your kids experience life. Getting to know other cultures and ways of life are opportunities that will shape your kids minds and that will make them grateful for every little moment in life. Life is a wonderful adventure and Guanacaste is the perfect example. 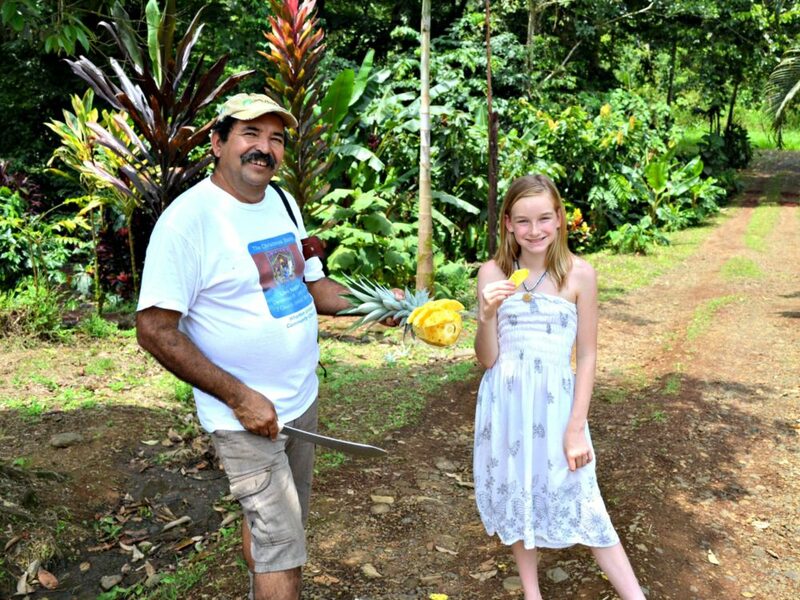 Beyond all the benefits relocating to Costa Rica will bring to your life, one of the most exciting things will be meeting new and interesting people. If you are worried about coming to Costa Rica leaving behind friends and family, let us guide you to the 5 hottest places for ex pats in Guanacaste. These extraordinary places will become your favorite spots for meeting new people, making good friends and spend an excellent time with the ex pat community. If you enjoy consuming local, this is the place to be. Not only do local residents (expats and Costa Ricans) bring in organic produce, prepared foods, and handicrafts for sale…it’s also a weekly gathering place for the community and the ideal time to meet a lot of expats. This restaurant has had many names (and owners) over the years. But it always remains a perennial favorite of local expats. Open from morning to night, it offers a place to meet friends for a beer or over a meal of American favorites. Happy hour is prime time for meeting expats. If you are a sports fan, then Coconutz Sports Bar & Eatery is the place you should be. With a great offer of sporting events, you will never miss your favorite team’s match. And if you are in the mood for a good jam, you can always go on the weekends and hear live music with local bands. Located in the heart of Playas del Coco, Zi Lounge is widely regarded as Coco’s local hot spot for food, drink, and entertainment. Along with lunch and dinner, this one of a kind place features the longest happy hour in town, as well as multiple flat screens to watch all your favorite sporting events. Are you an adrenaline junkie? A sports fan? An eco adventurer? Then you have come to the right place. Costa Rica is the ideal destination for anyone looking for a dose of adrenaline, energy and good time. Do you want to discover how Ticos enjoy sports? Our friends in Travel + Leisure made the ultimate list about the most popular sports in Costa Rica. The national pastime here is soccer, and at the 2014 World Cup, Costa Rica’s team—La Sele—made it farther in the tournament than ever before, defeating a number of the top teams on the planet to do so. During your visit, check to see if there will be any regional games going on at the National Stadium, a giant, clam-shaped venue gifted to the Ticos by China. The Tico bullfight is more like a rodeo, in that the bulls aren’t slain and (arguably crazy) men often ride them. Oh, and spectators can also choose to climb into the ring, Pamplona-style. These events take place all over the country at seasonal fiestas, and the largest one of the year—Zapote—is sort of like the Costa Rican Super Bowl. Young children grow up learning about a bull named Malacrianza, the most famous in the country for his tendency not only to toss riders, but to kill them. The movie Endless Summer 2 came out in 1994 and featured Costa Rica’s Pacific beaches, and the country has never been the same. It’s entirely normal now to see people tossing their boards on the backs of vans at the airport and setting out for Tamarindo, Pavones, Jacó, Santa Teresa, Puerto Viejo, and many other hot surf spots. More recently, stand-up paddleboarding has caught the interest of some former surfers, and Costa Rica recently competed in its first world championship. Costa Rica is easily the adventure sports capital of Central America, and maybe of all the Americas. If zip-lining was any more ubiquitous, I’d probably be taking a zip-line to work every morning. Mountain biking is also getting super popular in Guanacaste, particularly among Ticos who participate in national competitions. And for the record, the Pacuare is one badass river to raft. Sport fishing isn’t quite as popular as it used to be, but tell that to the marinas full of fishing boat captains in Quepos, Playa Herradura, and the Papagayo Peninsula. Salty (mostly) male travelers come from all over the world to fish off the country’s Pacific shore, where they can snag blue marlin, sailfish, wahoo, and more. Come to Reserva Conchal and discover the unique way ticos enjoy life. 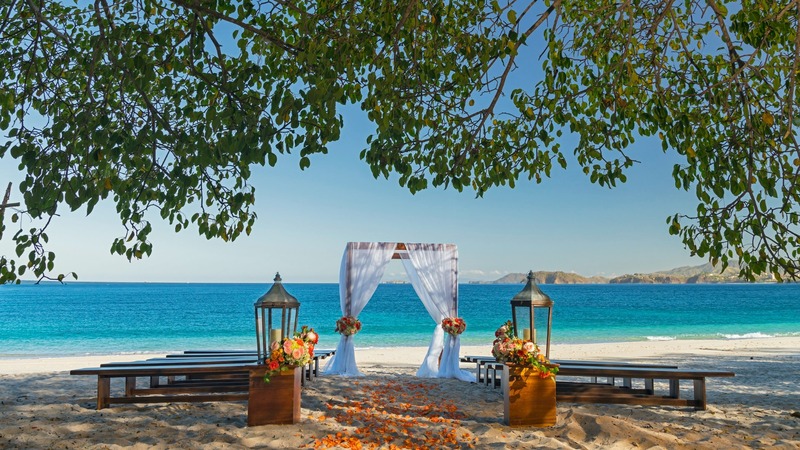 While choosing the beach as the location for your wedding is an excellent way to make this moment unforgettable for you and your loved ones, it can also be a problematic thing if you don’t have the right guidance. 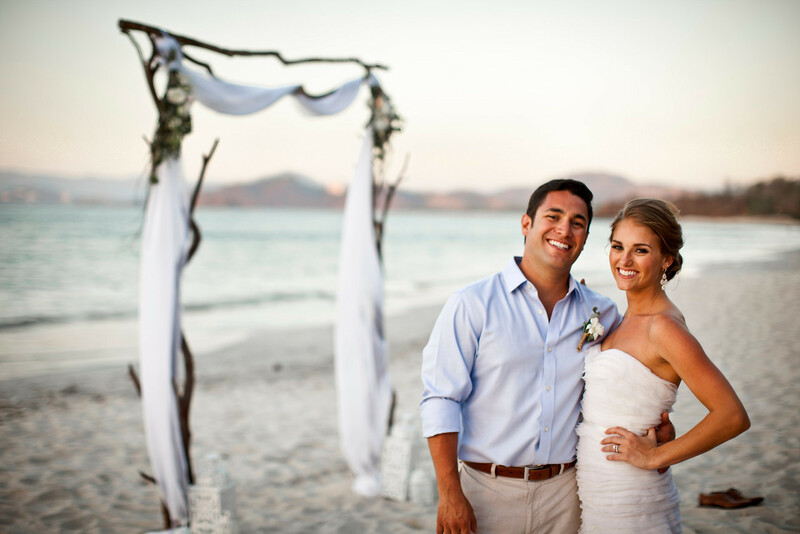 Choosing between private or public beaches, gathering the permits and following the guidelines can be distractions that will cost you time instead of making you enjoy the process of planning this special day. If you really want to enjoy this one of a time experience without worrying about the “boring” part, marrying at a beach resort is the perfect option for enjoying this special moment without all the drawbacks involved in planning. And if you want to have a truly extraordinary experience, then Reserva Conchal is the perfect choice. We are experts at creating one of a kind moments and we would love to be part of what makes your life a journey you will never forget. Let our experts guide you and accompany you through all this magnificent adventure and feel relaxed and calm knowing that our first priority is creating the fairy tale wedding you have in mind. In Reserva Conchal we create moments that last a lifetime. When do we start creating yours? ¿Want to scape to the perfect vacation spot? 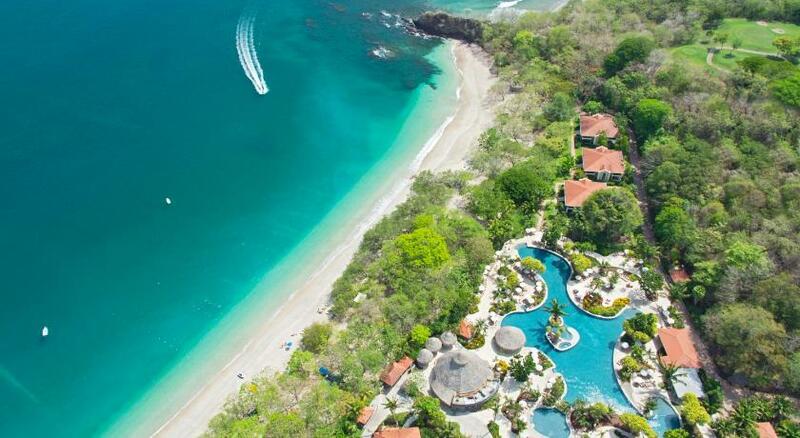 Look no more, Reserva Conchal is a luxury all-inclusive resort located in the Guanacaste province, a beautiful place right next to the Pacific Ocean. It’s the ideal vacation destination for couples or families, there’s something for everyone. Famous for its magical beaches and incredible golf course, Reserva Conchal offers a superior service that makes your stay absolutely special. This resort offers amenities that appeal every type of guest, ¿are you the adventurous type? Then you will enjoy exploring the 98-acre on-site wildlife refuge, take your camera and capture the wildlife in their natural habitat. If you want to relax, you can visit our spa and spend a wonderful afternoon in the steam room, or maybe you prefer one of our healing treatments. Worry about your kids? Reserva Conchal offers a babysitting service and a kid’s club so everybody can have fun. There’s also pilates and yoga classes, do you imagine exercising on a rooftop deck with an amazing view? It’s an experience that you don’t want to miss. Or how about a tennis match in the morning? It’s a great way to stay active in your vacations. Head down to one of the many pools in the resort or spent a couple hours enjoying the beach, you won’t believe the calm and beauty of the Costa Rican coasts. If you want a little taste of the pura vida culture, just visit the lively towns of Tamarindo and Brasilito, both near to Reserva Conchal. Main attractions like Santa Rosa National Park and the volcano Rincón de La Vieja are a couple of hours’ drive away. Have a private day surrounded by nature or choose to experience the local charm. 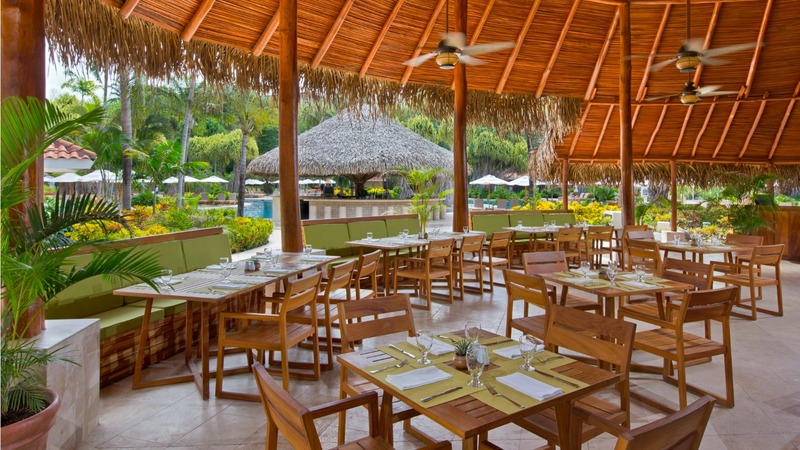 Later, the whole family can enjoy a delicious meal in one of the ten restaurants in the resort, you can choose from Italian, French, Asian or Peruvian food, all the menus have a kid’s option. If you are traveling with your couple, you can end your day with a romantic dinner admiring the sunset. Are 2300 acres of green areas, beaches, pools, golf courses, tennis courts and modern installations enough to keep you happy during your vacations? We think it’s, but come and see in person this hidden paradise.